It's already Tuesday! What books are you excited about this week? Here are two that I am going to look into, and one that I have already reviewed. 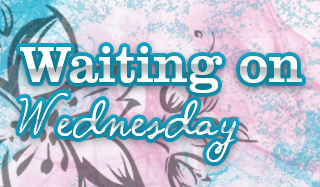 Cicely Waters, owl shifter and Wind Witch, has rescued the Fae Prince Grieve at a great cost. 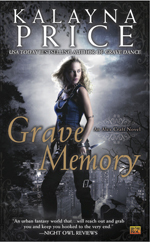 Their reunion has lost them the allegiance of the Summer Queen — and the tolerance of the vampires. In desperation they turn to the Consortium for help. Now, to regain the good will of Lainule, they must dare to enter the heart of Myst's realm. But as Cicely and Grieve embark on their search for the heartstone of Summer, Winter is already wreaking her terrifying revenge. 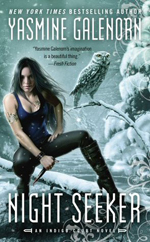 Check out my review for Night Seeker HERE.